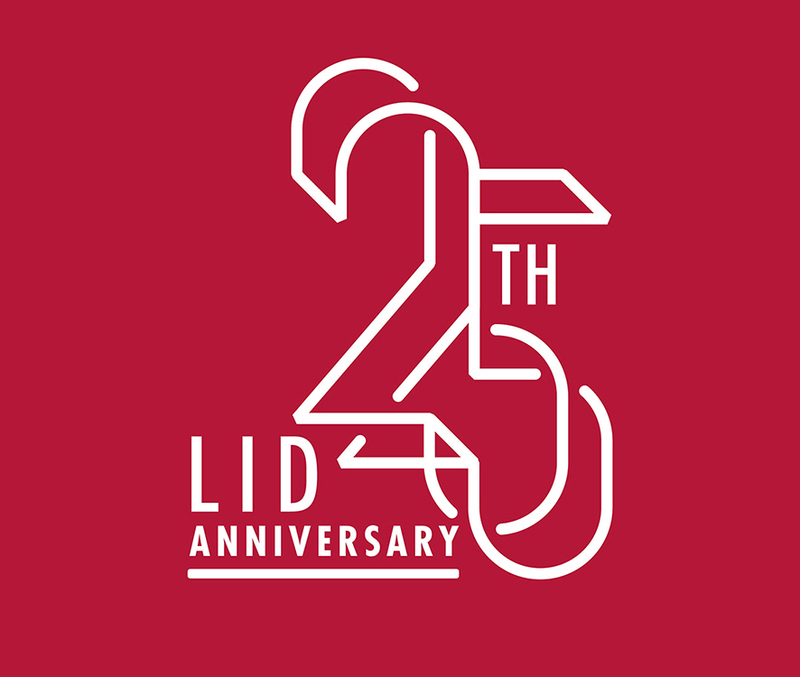 As LID celebrates it’s 25th anniversary this year, LID Radio speaks with general manager and publisher Martin Liu, about how he started out and how the industry has evolved during that time. Martin Liu joined LID Publishing as the first member of staff in the UK in 2012, just as the company was breaking into the English language market. Now, six years later, the business has gone from strength to strength, publishing more than 45 books a year as well as two high-profile journals. Martin has extensive knowledge in the business book arena, having set his heart on publishing while studying at the University of East Anglia. There he completed a BA and MA in Modern European History and French before taking a postgraduate course in publishing. Considering his fields of study, Martin initially thought he would publish history books, that is until he discovered business books while working at Random House. He has since worked for the likes of HarperCollins and Orion Publishing, and went on to co-found Cyan Books, an independent business and self-help publisher, in 2004. This was later acquired by Marshall Cavendish. Martin is particularly keen on using books and literature to improve communication and bridge barriers between countries. As well as overseeing the smooth running of UK operations, he now manages the US and China operations. “I enjoy working with authors to develop their ideas and thinking into book format – that is definitely a key motivation for me and always has been – but I also very much enjoy the part about working across boarders, whether that be with authors or other publishers or organisations in general,” he explained. An example of this is the collaboration between LID and various Chinese publishers and authors over the last three years, which has resulted in a number of publications and the China’s Entrepreneurs Series, which includes the biographies of five high-profile businesspeople. “I think that’s been tremendously eye opening even for myself and the results are also very rewarding. I’m also very excited about projects we’re developing with our Japanese partners over the coming two years, I think that will also open new doors for LID,” he said. Martin recognizes that the emergence of social media as a tool for promoting and publishing content and authors has been a major change factor in publishing. In fact, he argued that digital technology in general has been the main driver of change in publishing over the last 25 years. “As much as I love paper, it’s almost inevitable that publishing will be completely digital in the future,” he conceded. However, he’s not concerned that this shift might spark the end of traditional publishing as a whole. “I see ebooks as a medium for people to gain access to content and authors, but that content still requires a certain amount of expertise and input from publishers to refine and present it, so that the reading experience is of a relatively high standard,” he explained. He also highlights the importance of marketing to the success of a book. One of the greatest challenges for those who produce and publish content is this: how do you make good content and how do you make it stand out? “I think marketing will determine the absolute winners, writing a book is only half the battle, it’s just the beginning, you do need a proper strategy and a sustained approach over a longer period of time if you really want to bring your book or ideas to an audience,” he said. 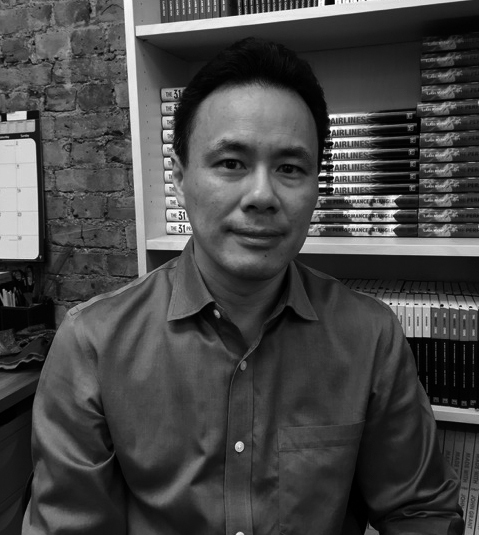 Martin Liu is the general manager and publisher for LID Publishing UK, USA and China. He has a BA and MA in Modern European History and French from the University of East Anglia and postgraduate diplomas in Publishing (from Exeter University, UK) and Management Studies (from Kingston University, UK).